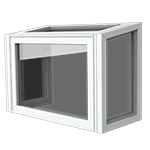 New windows improve the look and energy efficiency of your home. 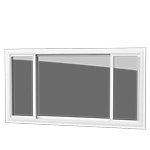 Trust our experts to install your new windows. 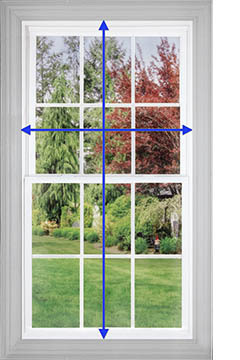 Download and print the window measurement form for your replacement windows. Call 1-888-830-4127 for an instant price estimate and to schedule a Web-assisted phone consultation. 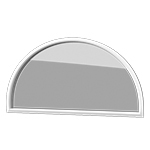 When you’re ready to start your window replacement project, Sears Home Services will send a professional installer to take the exact measurements and order your windows. 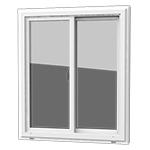 New replacement windows from Sears can make your home more energy efficient by keeping heated air inside and cold air out. 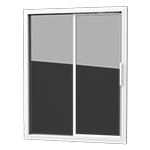 Sears replacement windows also make your home quieter by reducing noise from the outside. 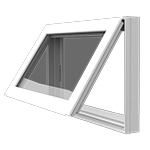 And replacing windows can make your home more attractive and increase its value. 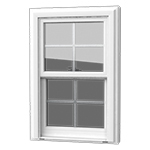 Sears sells and installs vinyl replacement windows in a variety of styles, including double-hung, casement, sliding, bay and more. 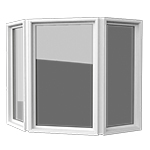 Choose among three levels of quality—good, better, best—to find the replacement windows that suit your budget. 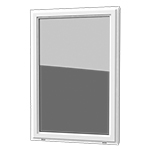 All Sears home replacement windows are Energy Star® rated. We are committed to your satisfaction. 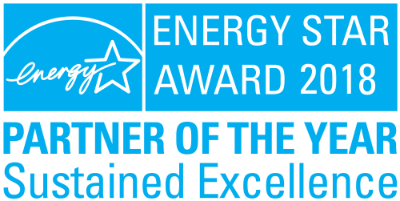 Home Advisor recently awarded us Best of Home Advisor 2018, honoring Sears Home Services for extraordinary quality of work practices, customer service, ratings and reviews, and overall value. 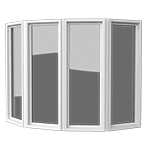 Colored Weatherbeater windows frames are available in Atlanta, Baltimore, Birmingham, Charlotte, Chicago Exterior, Cleveland, Columbia, Columbus, Dallas, Denver, Detroit, Greensboro, Hartford, Houston, Kansas City, Long Island, Louisville, Memphis, Milwaukee, Minneapolis, Nashville, New Jersey North, New Jersey South, New Orleans, New York City, Orlando, Pensacola, Philadelphia, Pittsburgh, Richmond, San Antonio, St. Louis, Tampa, Tulsa, and Washington, DC.